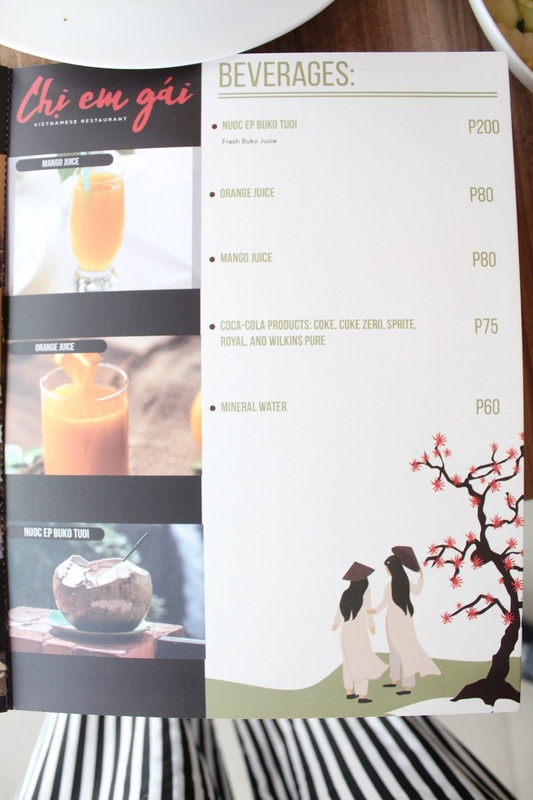 Situated in the bustling lifestyle and business district of Eton Centris in Diliman, Quezon City is a new dining spot that serves all fresh and healthy Vietnamese favorites that both Filipinos and expats will surely love. 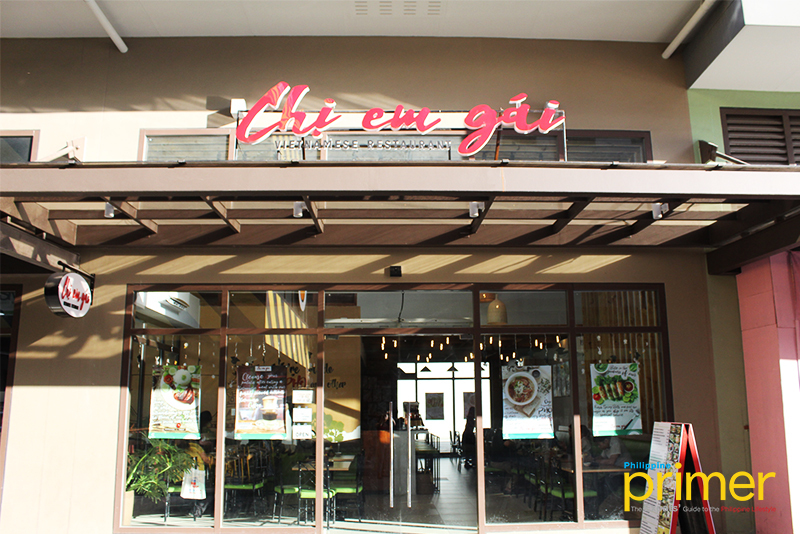 Opened last December 21, 2018, Chi Em Gai is a restaurant born out of two sisters’ love for the unique flavors of the Vietnamese cuisine. 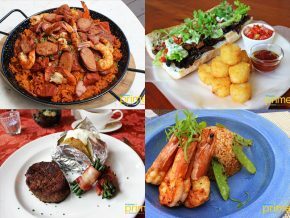 With a name that literally translates to the word “sisters,” this food spot brings the best of Vietnam’s flavorful dishes right at your disposal. 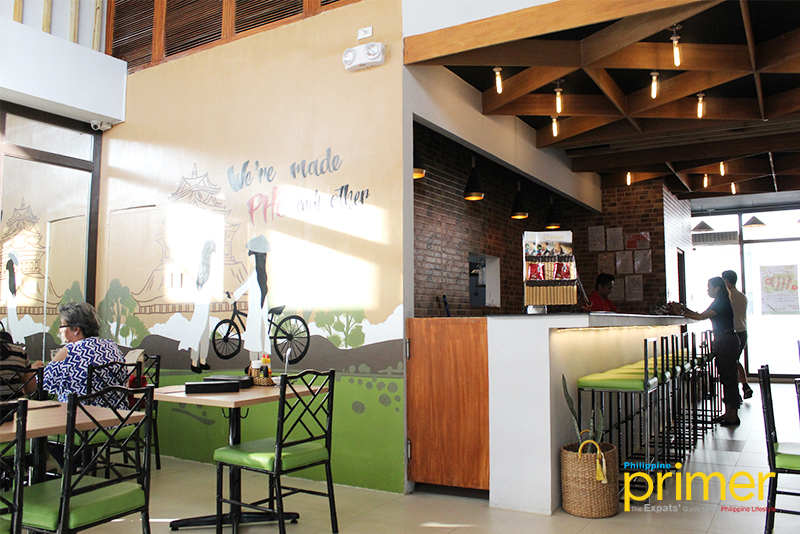 Upon entering, you are welcomed with a fresh and light interior sprawled in white, light green, and wood theme. 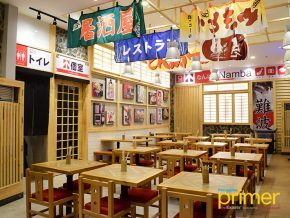 It is perfectly combined with the red brick accent and a touch of life from the live plants that lets diners relax in its simple yet refreshing dining atmosphere. 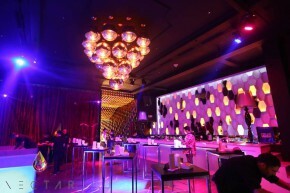 One thing that would definitely catch your eye is the stunning bamboo lamps hung from the restaurant’s high ceiling. 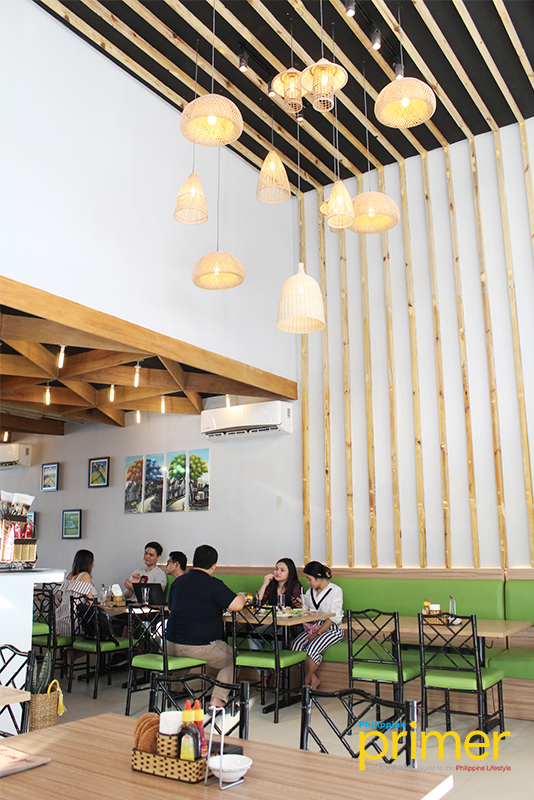 Their lamps are bought straight from Vietnam which adds a genuine Vietnamese feel to the restaurant. 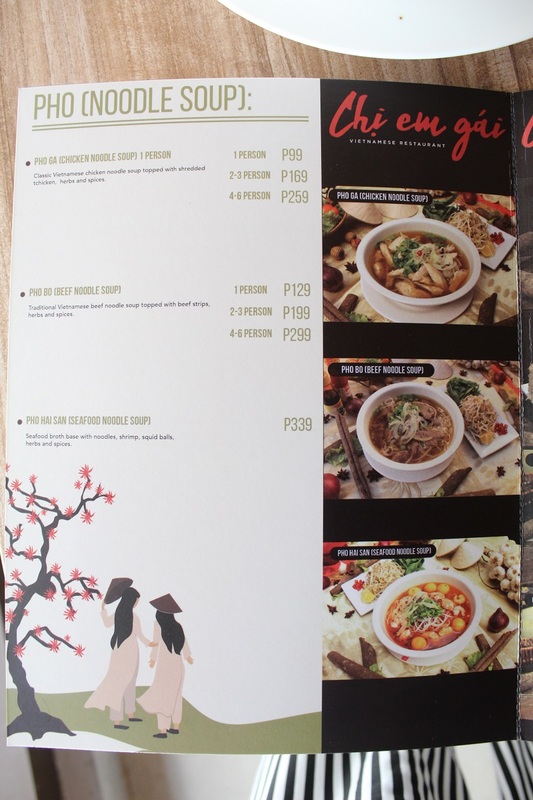 As for the menu, Chi Em Gai carefully conceptualized the different flavors incorporated in their entree to suit the taste of Filipinos. 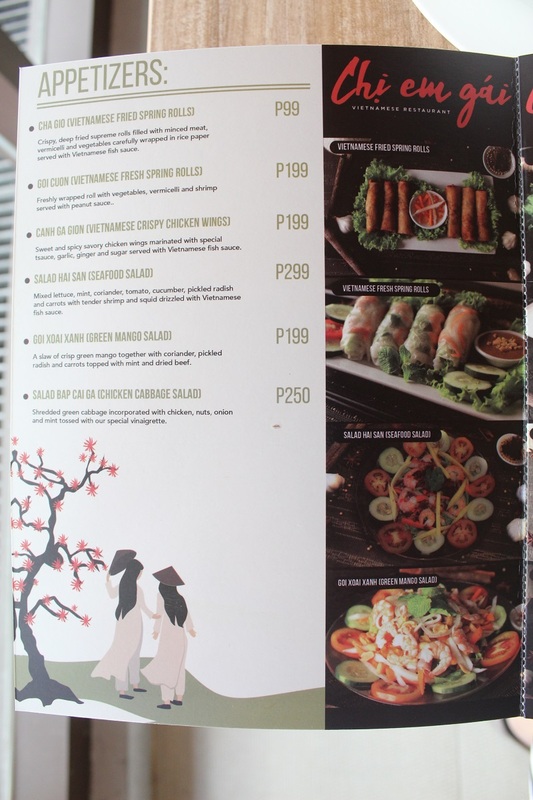 They chose the best of Vietnam and let their Vietnamese chef bring the healthy flavors of Vietnam to this restaurant. 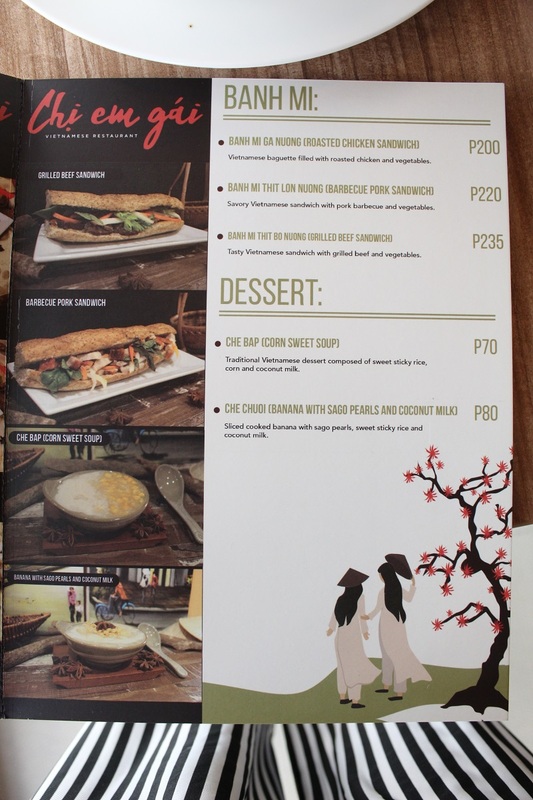 One of their must-try dishes is the Goi Cuon or Vietnamese Fresh Spring Rolls (Php 199). 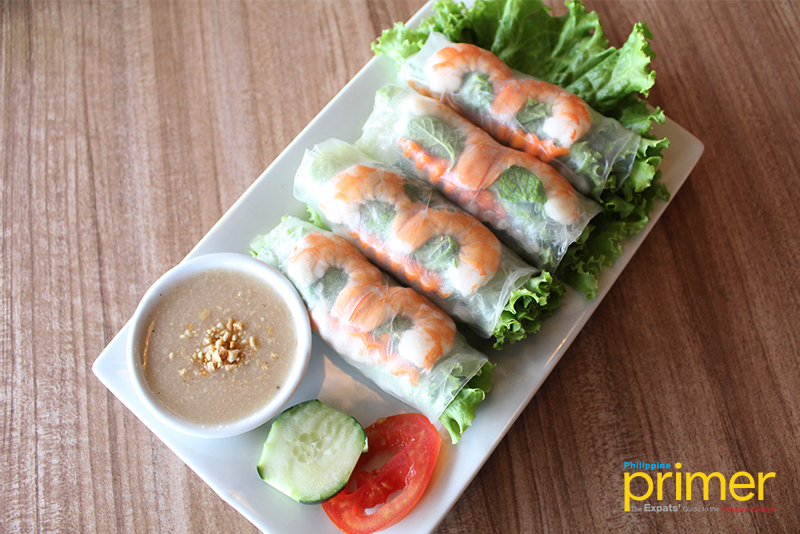 It is a popular Vietnamese appetizer made from fresh vegetables, vermicelli, and shrimp wrapped in rice paper and served with peanut sauce. 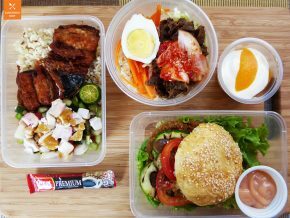 Be prepared for a certain kick of flavor with each bite because of the mint leaves put inside each roll. 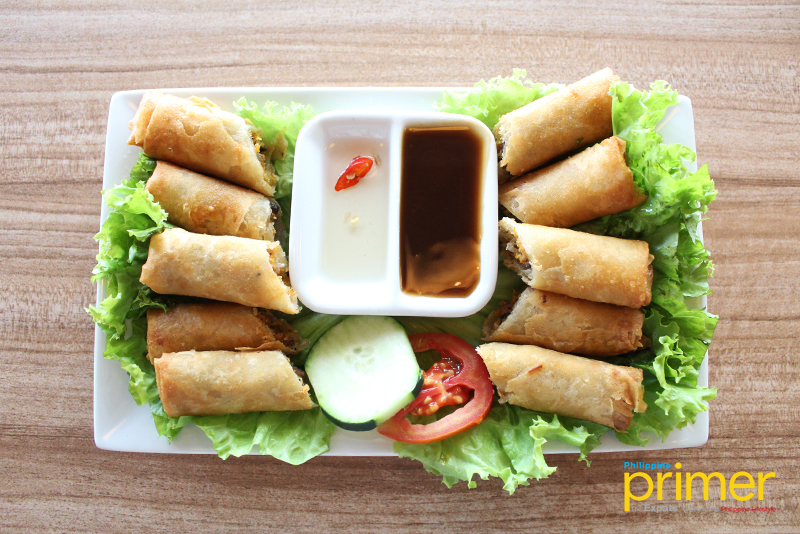 A fried counterpart of the Goi Cuon is the Cha Gio or Vietnamese Fried Spring Rolls (Php 99), a crispy deep fried spring rolls filled with meat, vegetables, and vermicelli served with both sweet dip and Vietnamese fish sauce. 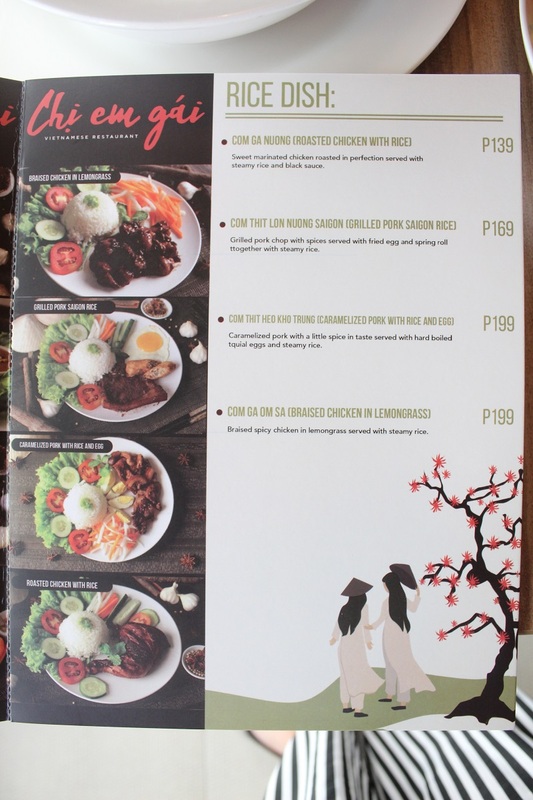 If you are looking for salad choices, try out their Green Mango Salad or Goi Xoai Xanh (Php 199) made from shreds of crisp green mango, parsley, pickled radish, cucumber, and carrots drizzled with Vietnamese fish sauce. 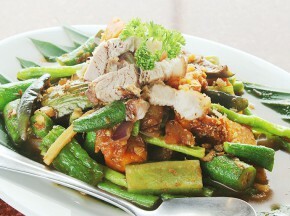 Chi Em Gai will not disappoint you with their rice meals. 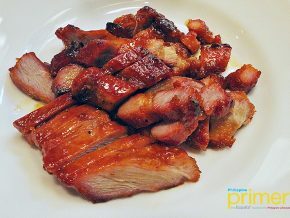 A popular choice is their Com Ga Nuong or Roasted Chicken with Rice (Php 139). 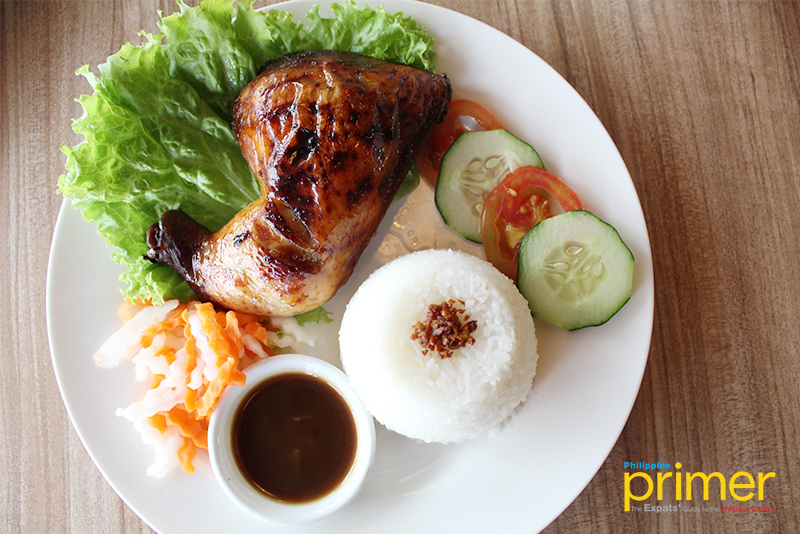 This tender roasted chicken is marinated in mild and sweet marinate of Vietnamese herbs and spices paired with a black sauce and rice. 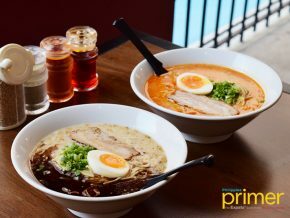 Of course, the main dish you shouldn’t miss is their own take on the Vietnamese staple food Pho Bo or Beef Noodle Soup (Php 129 for 1 person; Php 199 for 2 to 3 persons; Php 299 for 4 to 6 persons). 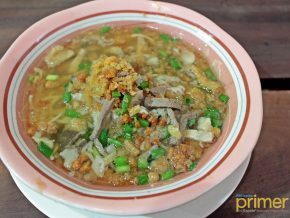 One sip of this traditional Vietnamese beef noodle soup and you’ll easily taste the strong beef flavor of the broth. 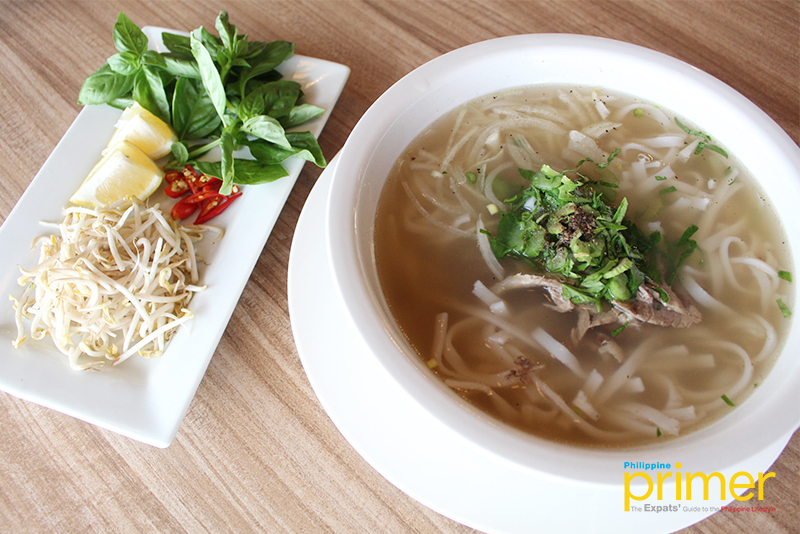 Don’t forget to add the lemon, basil, and bean sprouts garnish to add a more distinct flavor to the soup. 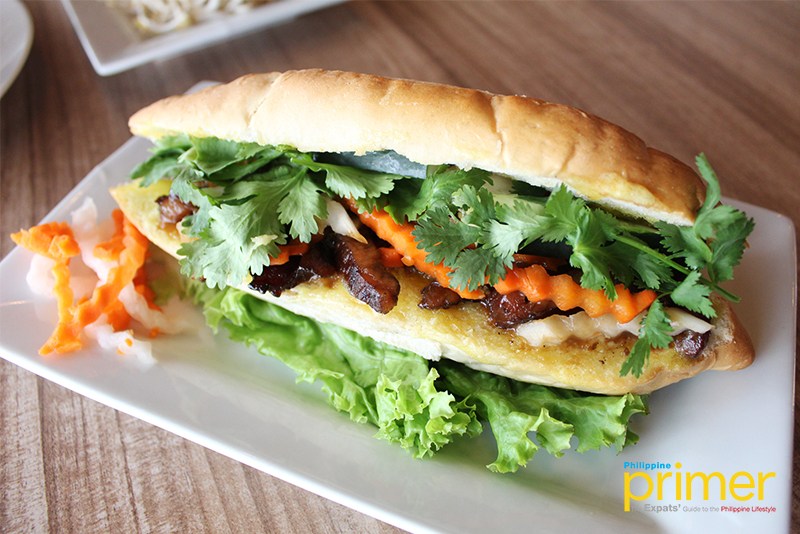 Their Bahn Mi Thit Lon Nuong (Barbeque Pork Sandwich) (Php 220) is a Vietnamese sandwich snack made from baguette filled with savory pork barbeque cuts and vegetable. 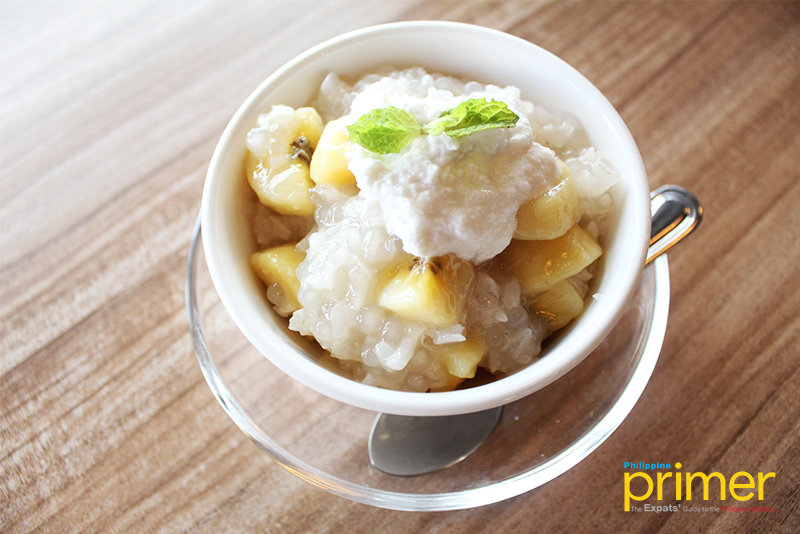 A recommended dessert from their menu is their version of Che Chuoi or Banana with Sago Pearls and Coconut Milk (Php 80), a lightly sweetened sticky rice dessert with slices of banana, sago pearls, and coconut milk. 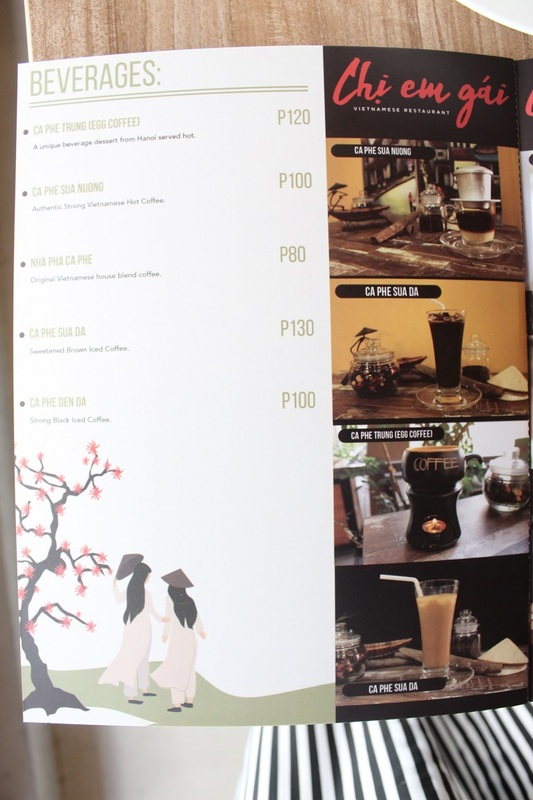 Lastly, your Vietnamese dining experience wouldn’t be complete without having to taste Vietnam’s authentic strong hot coffee Ca Phe Sua Nuong or Authentic Vietnamese Coffee (Php 100). 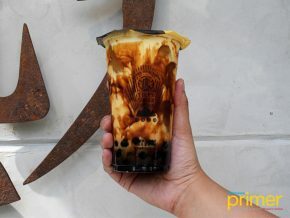 It is made from well-known Trung Nguyen coffee brand brewed directly from the Vietnamese coffee drip with a tablespoon of condensed milk for a sweet taste. 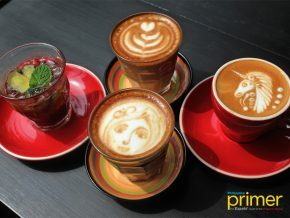 It is so famous that some diners would go to the restaurant only to order this coffee! 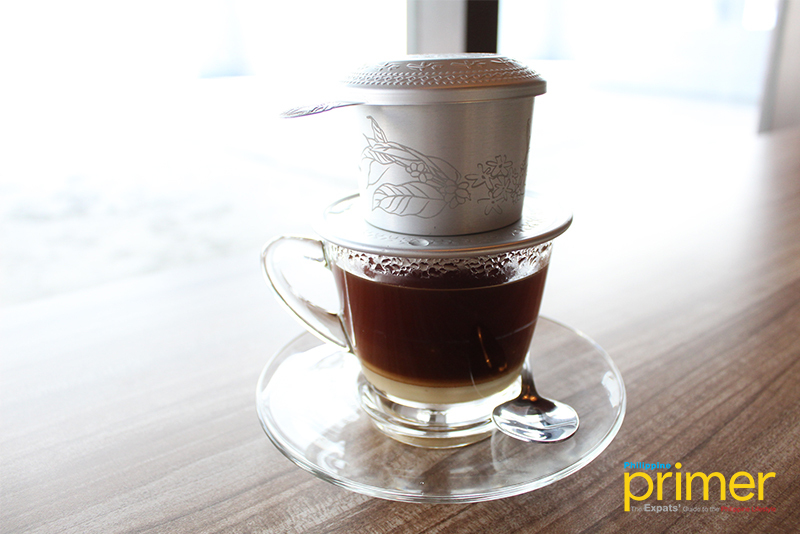 Here, you are guaranteed of only the freshest ingredients as they source it directly for Vietnam, including their coffee and the herbs and spices! 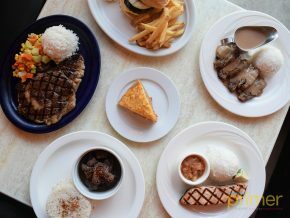 By car: Drive north along EDSA Avenue going to Quezon Ave. Exit EDSA by turning right at Quezon Avenue. 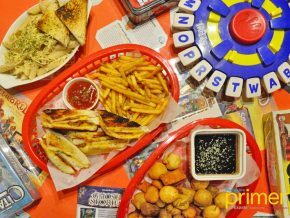 Turn right onto BIR Road, then make another right turn onto NIA Road. Make a last right turn passing by Concentrix entering Eton Center Walk.